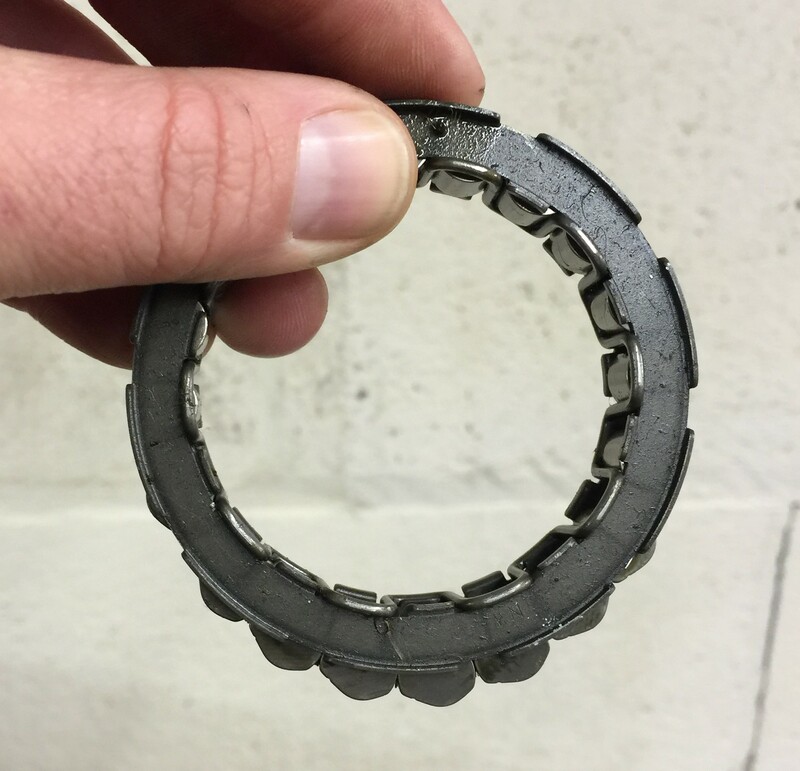 At Eccleston Aviation we offer a on the bench and in the field service to replace your worn sprag clutch. Please call or email for details of prices & available dates. 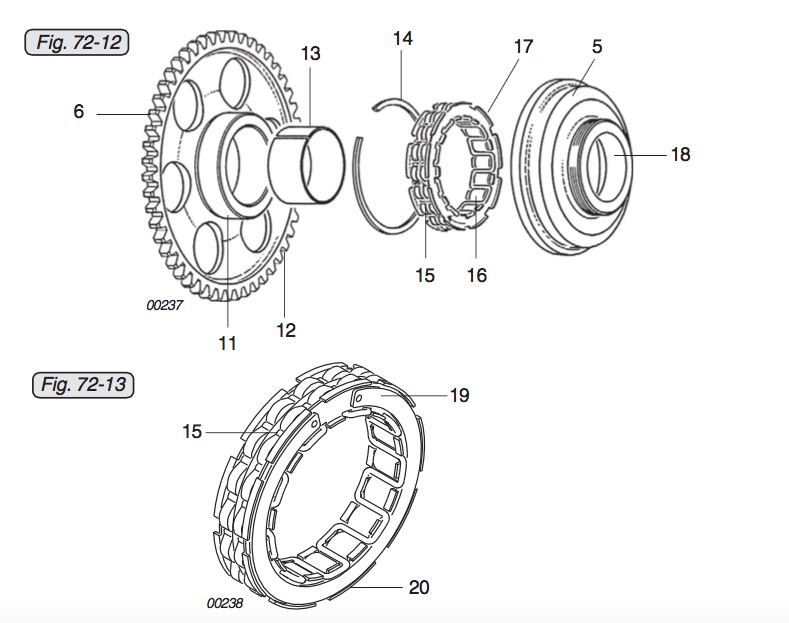 Many people have had there Sprag clutches replace in there Rotax 912 engines but not many people know what they are or what they do as some people get them confused with the slipper clutch in the gearbox. I have taken some photos to try and explain what one is. 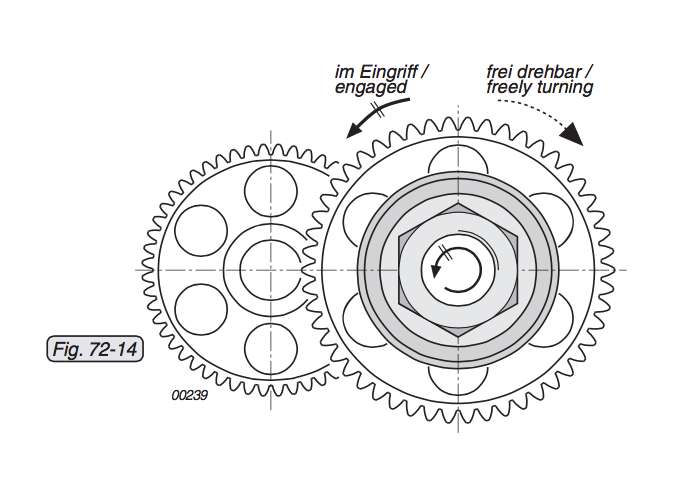 A "sprag" clutch is effectively a one way bearing that allows the starter motor to engage the engine for cranking over & to be able to "free wheel" once running. 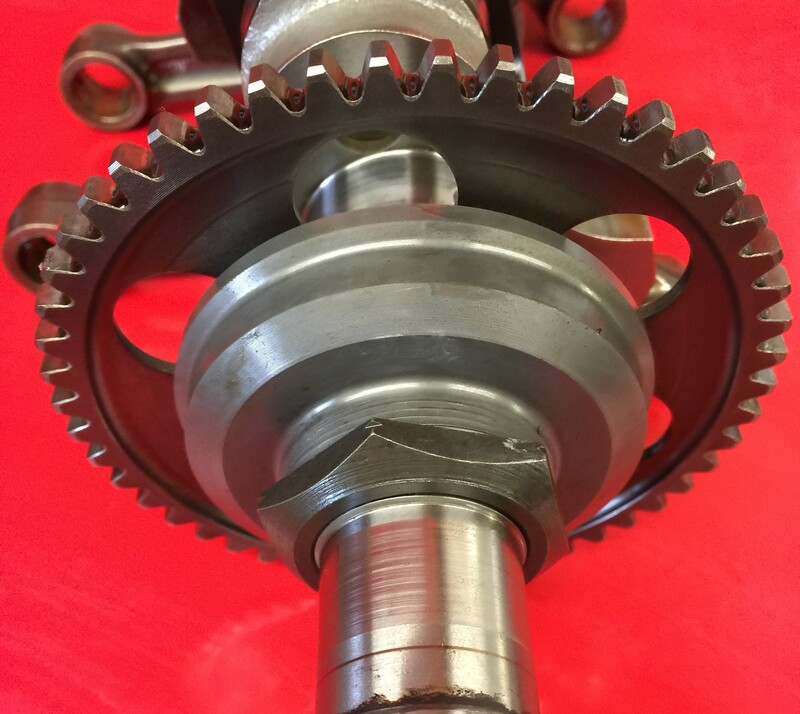 This is an image of the assembled unit on a crankshaft. When the clutch is failing it will be likely kicking back as it is failing to engage correctly, as in the picture above you can see how the bearings are almost falling out from the housing. A spring holds them in place but due to excessive wear end up stretching & not operating correctly. 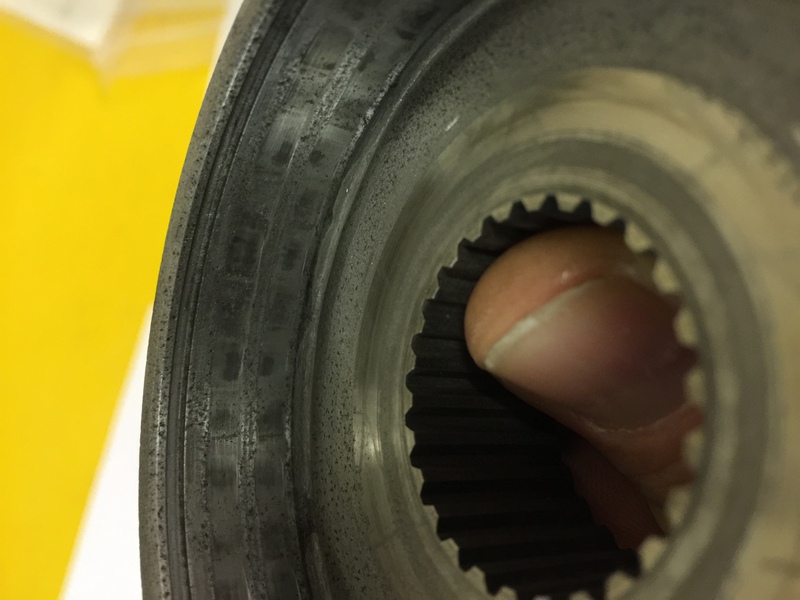 Here is the inside of a sprag clutch housing (this is from an E-Type gearbox but does the same thing) you can see the excessive wear on the inside were the bearing have dug in. I personally always replace this part when changing out the sprag clutch as it is more economical to do than put it together to find it not operating correctly.